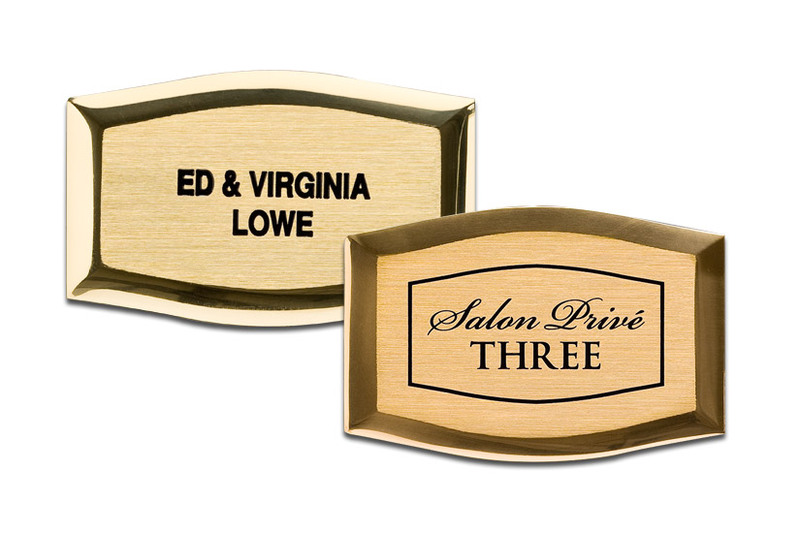 Plaque Mounting and Hardware Options / There are mounting options for most surfaces including solid, hollow and wood. There is an option for blind mount, hiding all hardware. Decorative rosettes to cover and beautify visible hardware is another possibility. A number of post mounting solutions are also highlighted. 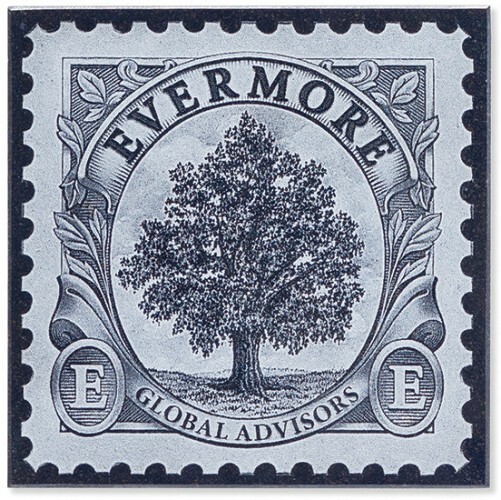 Plaque Borders, Textures and Fonts / Follow this link to information on standard and custom borders. There are a number of standard background textures available to help create just the right look for your plaque. Virtually any letter style or font is available. Plaque Colors and Finishes / Many options give you the opportunity to create just what you are looking for in your plaque. Standard and specialty backgrounds and text include brushed, polished, natural, patina, oxidized or painted. Please take a look. A custom memorial plaque is a great way to honor your loved one. Many different text options are available as well as the option to include a photo on the plaque. When it comes time to dedicate a building or recognize donors for their contributions, say it with a plaque from Advantage Signs & Graphics. Whether you have one bench or fifty benches, we have options within your price range. Customize them to your liking and we will keep the art on file so that any future orders can have the same formatting. 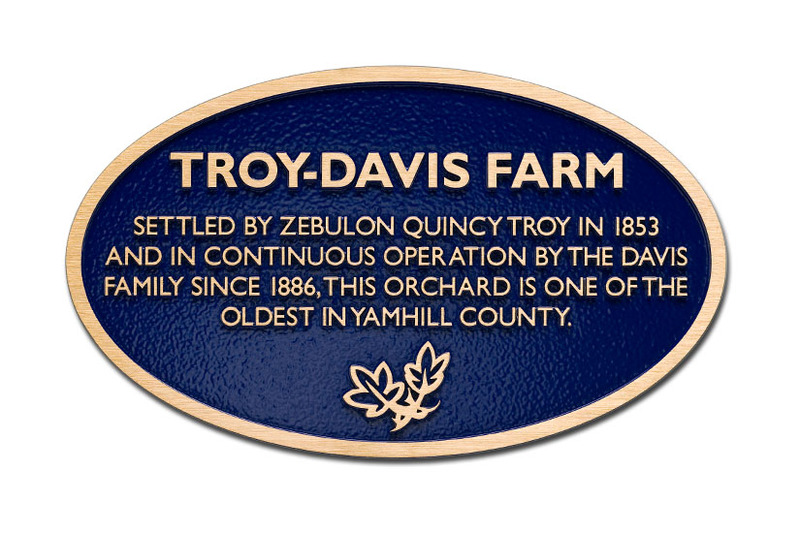 Most of the plaques we offer are guaranteed for life outdoors. Our paints and metals have passed intense weather, UV, and corrosion testing that give us the confidence to pass on that guarantee to our customers. Who? Since 1988 Advantage Signs and Graphics has been helping customers walk through the process of ordering custom metal plaques. Whether it is a building dedication or a memorial for a loved one. Our plaques sales staff are knowledgeable and ready to assist you in getting a quote and layout for your project. What? 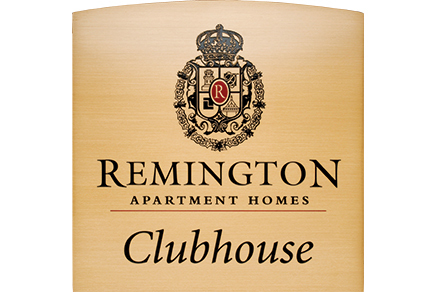 With our wide variety of materials and finishes, there is sure to be a plaque for you. Choose from bronze, brass, copper, stainless steel, and aluminum. 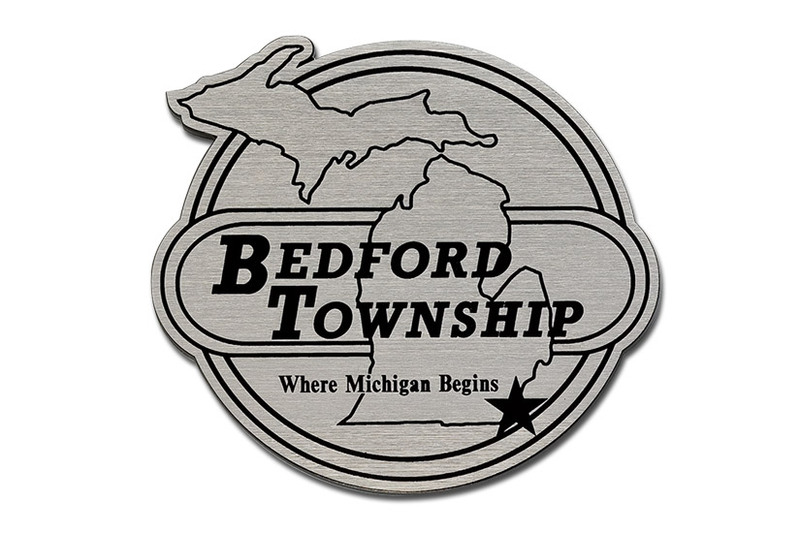 Our cast and precision tooled plaques offer long lasting raised text, while our etched plaques allow you to include a large amount of text and detail. 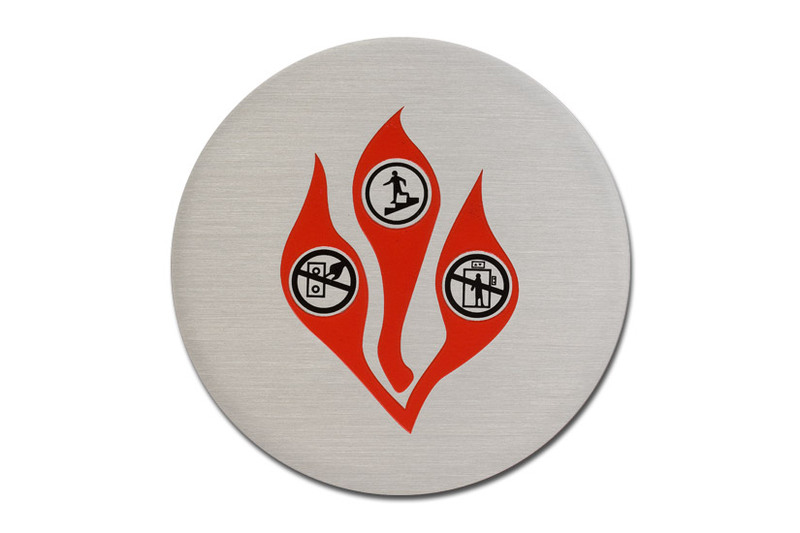 All of our outdoor metal plaques are guaranteed for life. How? Ordering a plaque is easier than you think! Customers have the freedom to choose the size, shape, font, borders, colors and finishes, along with many logo and portrait options. Call or email with your specifications and one of our trained staff members will assist you with the ordering process from start to finish. When? 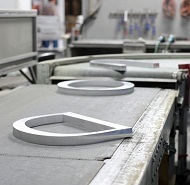 We pride ourselves on offering fast production times and great service. Most custom plaques can be completed and ready for shipping in as little as 10 business days after the final layout approval. 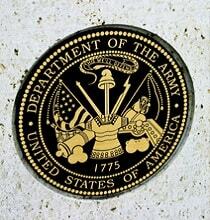 You provide us text, graphics, or photos and we will create an initial plaque proof. You can make changes or suggestions as needed and we will modify until it is to your liking. If needed we can help you select borders, background colors and textures, finishes and mounting methods When the plaque layout is correct, we will need your approval by email or signed proof copy. Choose the type of plaque, size, and specifications that you need and we will put together a quote for you. If you need help deciding or have questions, call or email us and our plaque experts will help you in selecting the plaque that is right for you. 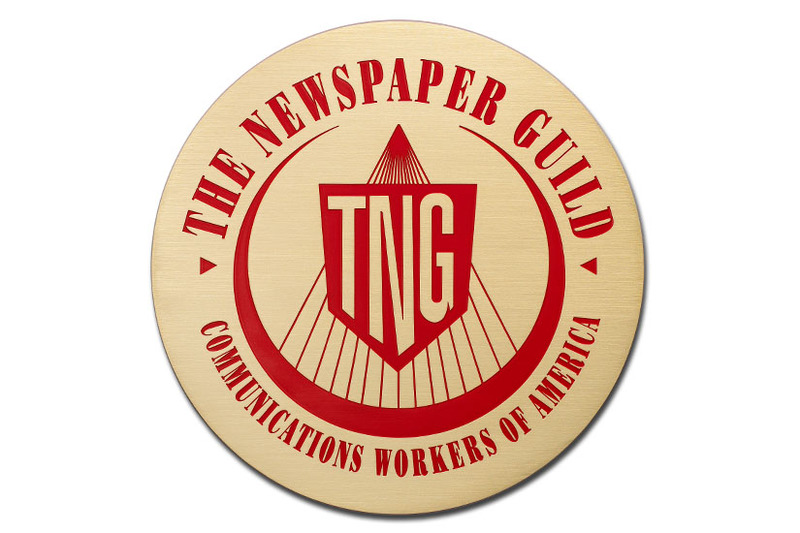 Once you approve the pricing we will move on to the plaque layout. After artwork is finalized, payment arrangements are made in order to begin the production process. For payment, we accept Visa, Mastercard, Discover, and AmEx. You may also pay by check or set up an account and use a purchase order. Once your payment is received, we will begin production. A final detailed production proof will be sent to you for your approval. Once approved production will be roughly 10 business days and then the plaque will be shipped to you! There are mounting options for most surfaces including solid, hollow and wood. There is an option for blind mount, hiding all hardware. Decorative rosettes to cover and beautify visible hardware is another possibility. A number of post mounting solutions are also highlighted. / Follow this link to information on standard and custom borders. There are a number of standard background textures available to help create just the right look for your plaque. Virtually any letter style or font is available. Many options give you the opportunity to create just what you are looking for in your plaque. Standard and specialty backgrounds and text include brushed, polished, natural, patina, oxidized or painted. Please take a look. "Carissa made the process very easy and the plaque turned out really nice. A great tribute to our friend, Noel Clarke. Gold, Khourey & Turak would recommend Advantage Signs & Graphics to anyone in the market for a plaque. They have other products as well. Thanks for your help!" "These folks were the BEST ever to work with. The customer service was terrific and the final product was the best that we have had in a while. 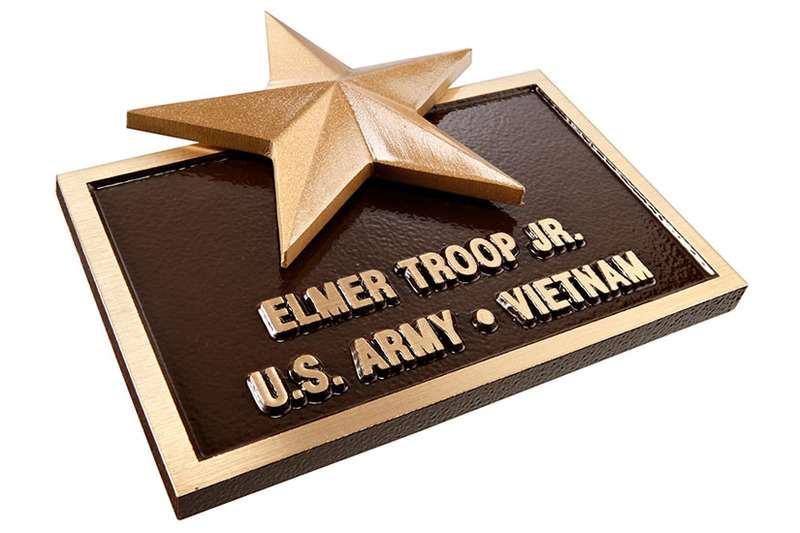 We do a good number of memorial plaques and I will say that I HIGHLY recommend them." "We were extremely pleased with the work of this awesome company! The plaque was 48" x 36" and was absolutely beautiful. Emma worked with us by checking spelling of over 500 names and we could not have done it perfectly without her." "Advantage Signs & Graphics did an excellent job with our aluminum plaque we had fabricated for a family cabin in Oklahoma. Thank you for your professionalism! Cast Metal Plaques feature intricate combinations of text and imagery with depth and precision. 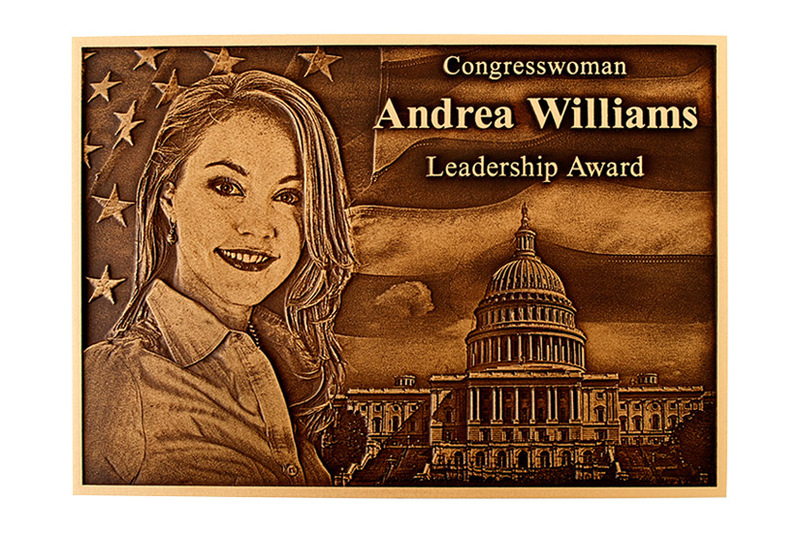 Etched and Engraved metal plaques offer photographic quality in a wide variety of metals. All of our metal, ADA / Wayfinding plaques offer depth, a brushed metal finish and amazing color capabilities. Military Seals feature intricate combinations of text and imagery with depth and precision. Let us help you find the right solution for your plaque installation. Borders, Textures & Font options available for your metal plaque. Metal Letters are available in a variety of metals and manufatured styles. A Division of Advantage Signs & Graphics, Inc | Copyright © 2019 www.metalplaques.com | All Rights Reserved. Advantage Signs & Graphics, inc.